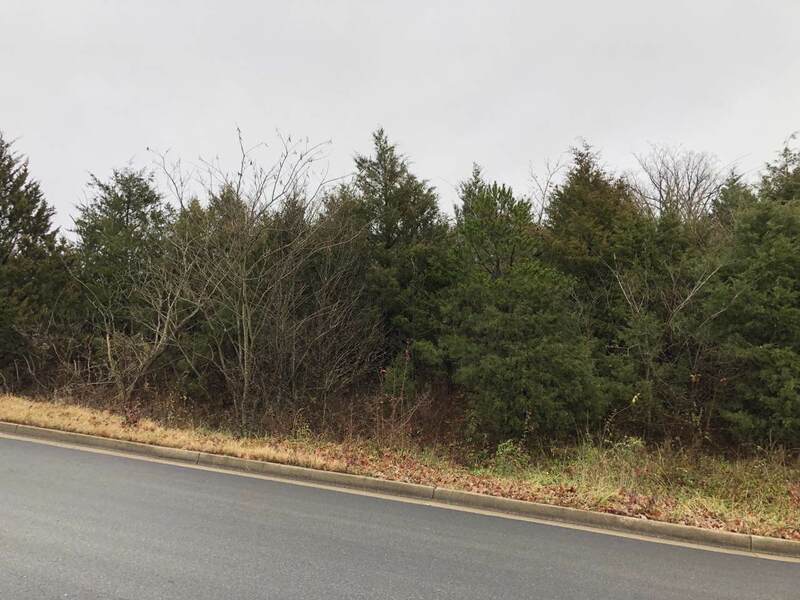 Prime Commercial Location! Great location to build your facility where everyone will see it! 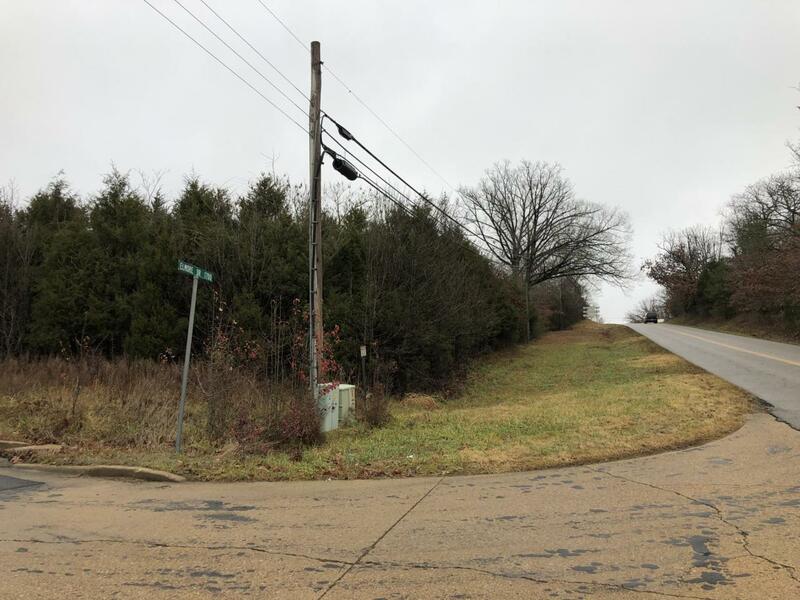 Sits on a hill overlooking the busiest bypass in South Central Missouri. Next door to the Howell County Health Department and on the corner of Kentucky Avenue and Pottersville Road. Listing provided courtesy of Re/Max Connection. © 2019 Southern Missouri Regional MLS. All rights reserved.